As marketers become more focused on acquiring the right customers, regardless of channel, acquisition paths and methods blur together. In parallel, marketing expertise and specialties on a team, like user acquisition, re-engagement, and retention, are melding. 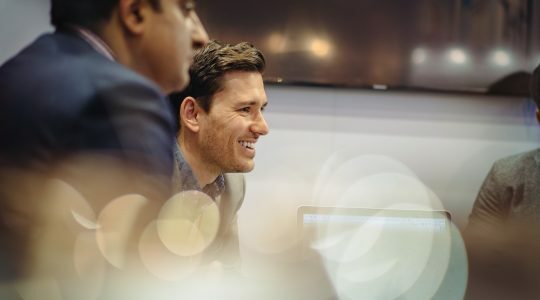 This shift creates a stream of customers flowing into the top of the funnel, often being acquired by multiple marketing strategies, but without clear context and measurement as to how those strategies are helping — or hurting — each other. We’ve done extensive analyses in the past investigating the paid and organic dynamic. 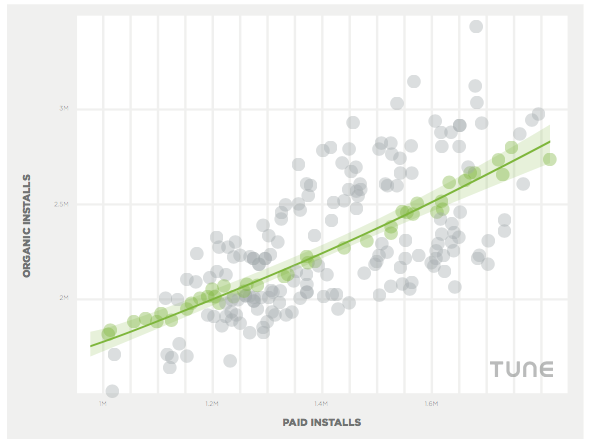 On average, we found that for every paid install an app sees, it also sees 1.5 organic installs. At the tactical level, we’ve seen one company receive more than 80,000 organic installs than expected because of a successfully-executed paid campaign. Another firm saw over 115,000 organic installs come in because of the same. Why? One explanation lies with the app store algorithms. 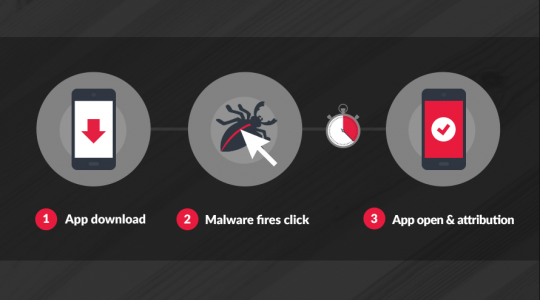 Download velocity, the rate at which an app gets downloads over a certain time period, is an important factor in the app stores’ ranking algorithms. Essentially, the higher your velocity, the higher your rankings (in search and in Top Charts, generally). Of course, you need to be driving quality users, but those are the basic mechanics. For example, if you run a campaign with a partner on a $200,000 budget and see 100,000 installs, you may also see 150,000 organic installs due to an increase in visibility. What was once a $2 CPI (cost per install) has now dropped by 60% to an effective CPI of 80 cents. All of a sudden that outlay looks much more palatable (well, depending on your revenue per user). 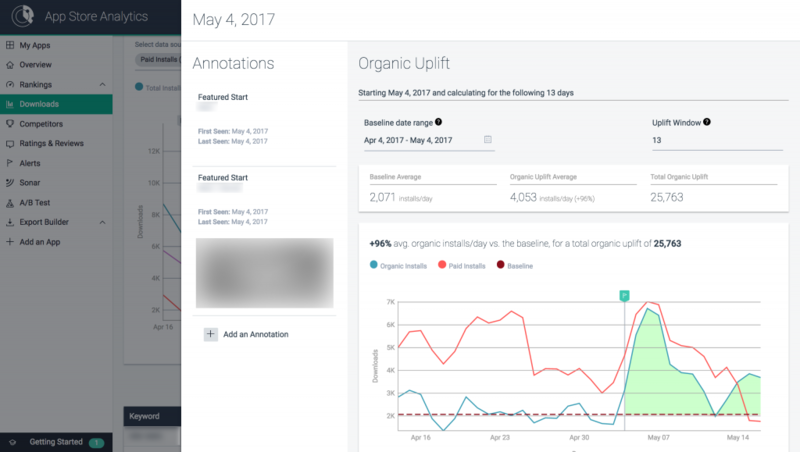 We’re opening up this type of analysis and measurement — and making it a whole lot easier — to TUNE Attribution Analytics clients with our new Organic Uplift Analysis solution as part of our App Store Analytics product. Fully integrated with your attribution data, Organic Uplift provides holistic measurement with rich context and saves you time. We also firmly believe that data without context leads to less-actionable analyses. We’re working on automating as many annotations as possible to save you even more time (Featured placements are already automated for iOS, globally), but you can quickly create custom annotations and keep a history of what was done when and with what effect. This not only reduces the likelihood of repeating past mistakes, but it also increases the chances of identifying— and replicating— previous successes. As your team scales, it’ll have one place to go to get up-to-speed on what’s been done before. Custom annotations are available for any TUNE App Store Analytics user at any plan— including our free tier. If you’d like to learn more about Organic Uplift Analysis and you’re already a TUNE Attribution Analytics client, contact us or your Client Success Manager. If you’re not an App Store Analytics customer, sign up now for a free trial!